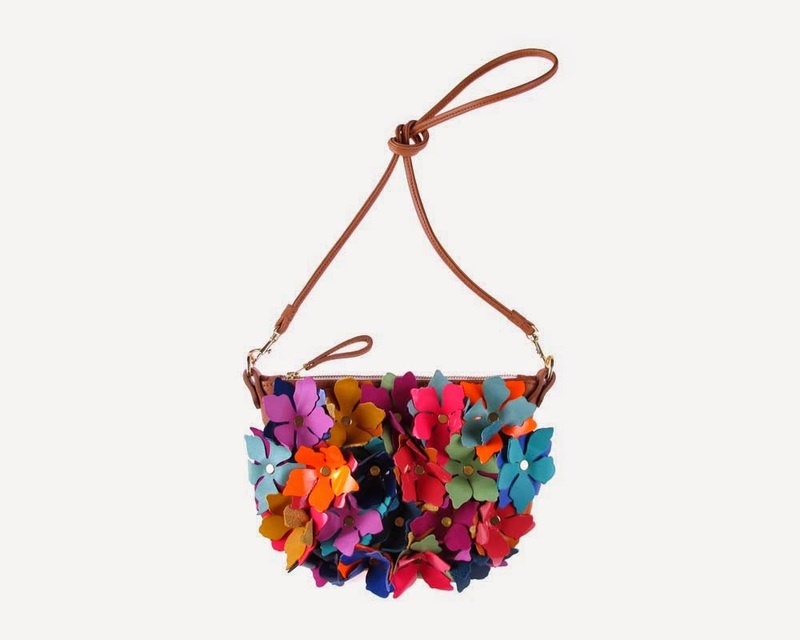 Missibaba introduces a blooming bag to celebrate the start of summer! 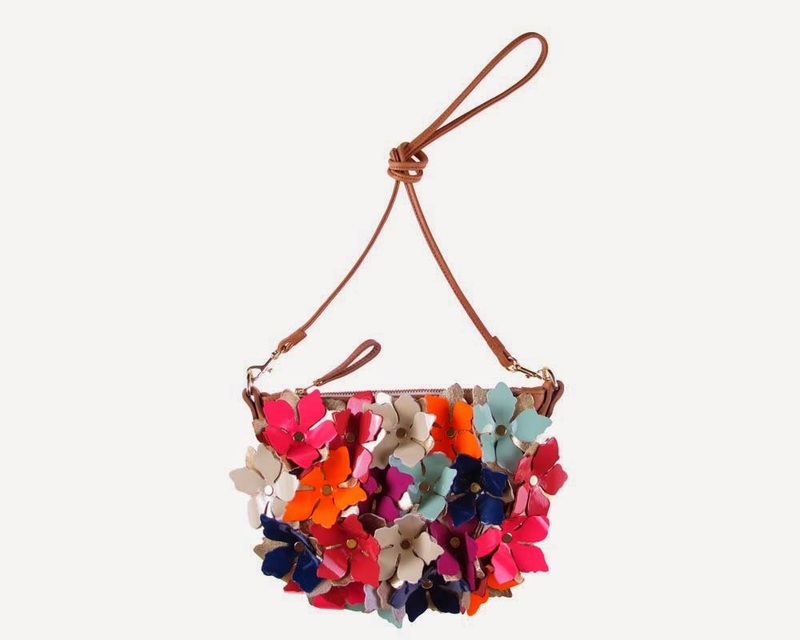 In anticipation of warmer days and delicious nights, celebrated accessory label Missibaba delights with a blossoming flower explosion. The striking new design entitled Robyn’s Floral Bomb is the latest style to be added to the brand’s luscious product portfolio. When faced with the daunting task of finding the perfect clutch for Missibaba designer and founder Chloe Townsend’s wedding, studio assistant and designer Robyn Silberbauer started to experiment with the plethora of colour and leather combinations dispersed around the sunny Woodstock studio. While in bed one evening, Robyn had a vision and rushed to work the next morning to create her blooming masterpiece. Pulling out every small piece of leather that she could find, Robyn punched out endless piles of flowers and carefully assembled them onto a leather panel. The result was a colour explosion and voila Robyn’s Floral Bomb was born! 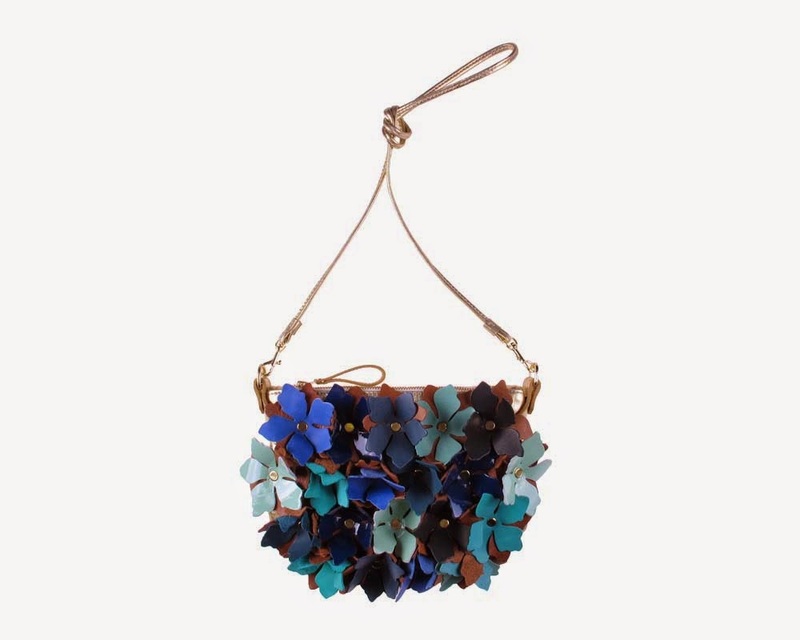 The design can be worn either as a clutch or sling bag and is available in a feast of layered blossoms that showcase delightful summer brights, patent and gold, and midnight blue and liquid black hues. A mixture of fresh textured leathers will be introduced as more colour ways are explored and invented. 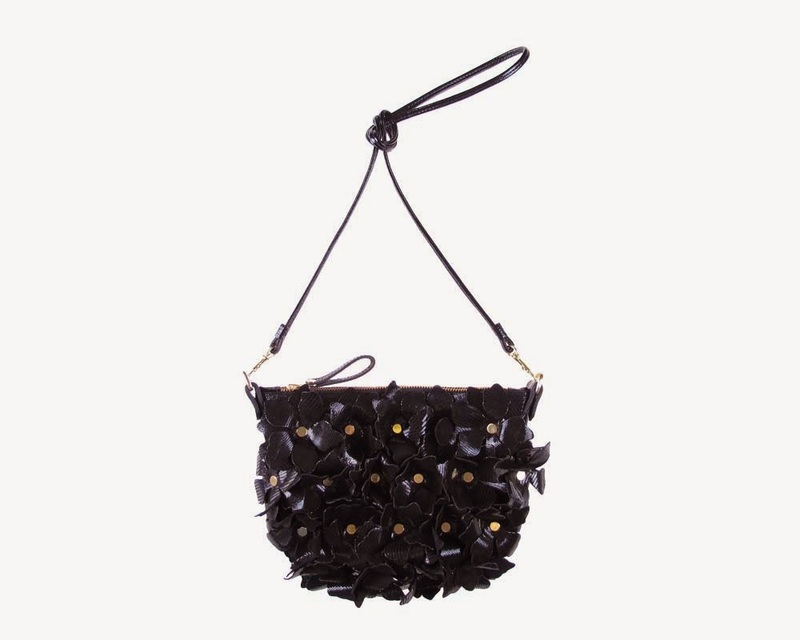 Robyn’s Floral Bomb is available at a retail price of R2950.00 at both the Johannesburg and Cape Town Missibaba stores.